America’s first Kenyan President has been receiving more bad news. 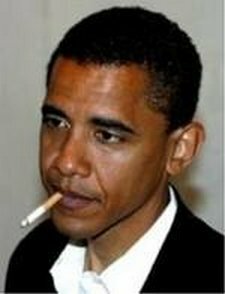 Obama’s popularity rating is still rapidly sinking as he heads towards the mid-term elections and Democrats and Republicans are looking to find candidates for the next Presidential elections. Killer Moat is becoming a false legend. The growth of shrines to recent dead has been a growing British phenomena. Moat is the latest to build a posthumous fan club.